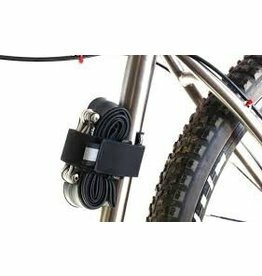 The Mutherload maximizes all the benefits of the dual-shockcord retention system with the versatility and adjustability to mount anything you want, anyway you want it, anywhere on your frame. 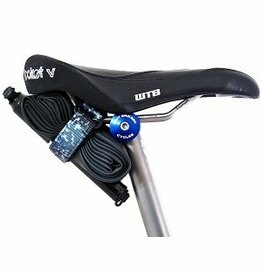 This dropper post compatible strap will hold 27.5+ tubes plus a pump, tire lever and multi-tool. 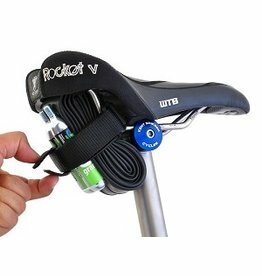 Instead of having all that gear in a seat bag rattling around, chaffing on your tube, hitting your rear tire when your post is dropped.